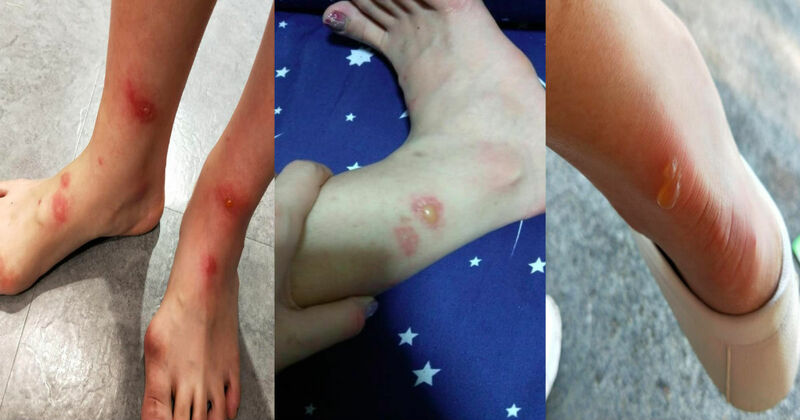 Being out in the open, we are at risk of acquiring certain diseases. Especially for those who are taking public transportation because anyone sits and touches the seats there. 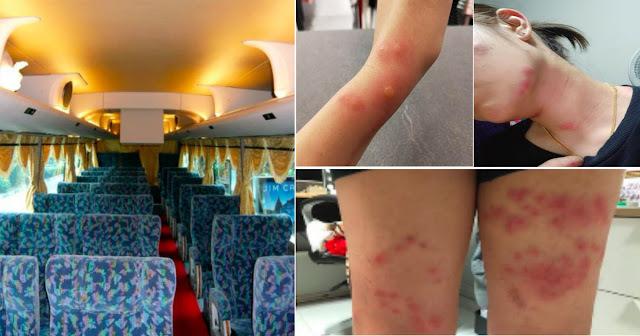 A Malaysian girl acquired rashes and blisters after taking the bus to Singapore from her hometown of Taiping, on February 6. 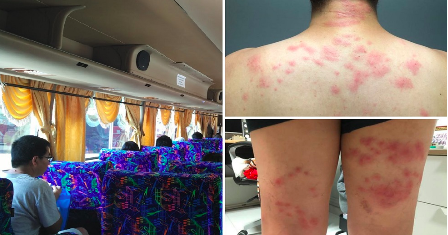 Upon checking, the cause of these rashes and blisters was bed bugs which most likely hiding within the bus seats. It was her brother who posted her pictures online, advising the public to be more vigilant about their surroundings. 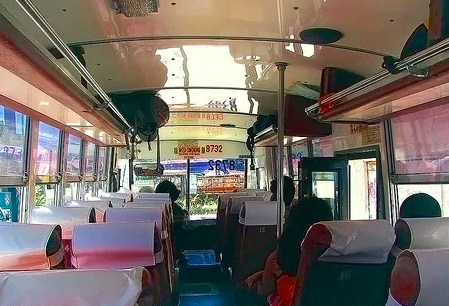 The incident happened in a Starmart bus with the car plate AKX15 in seats 14 and 15. 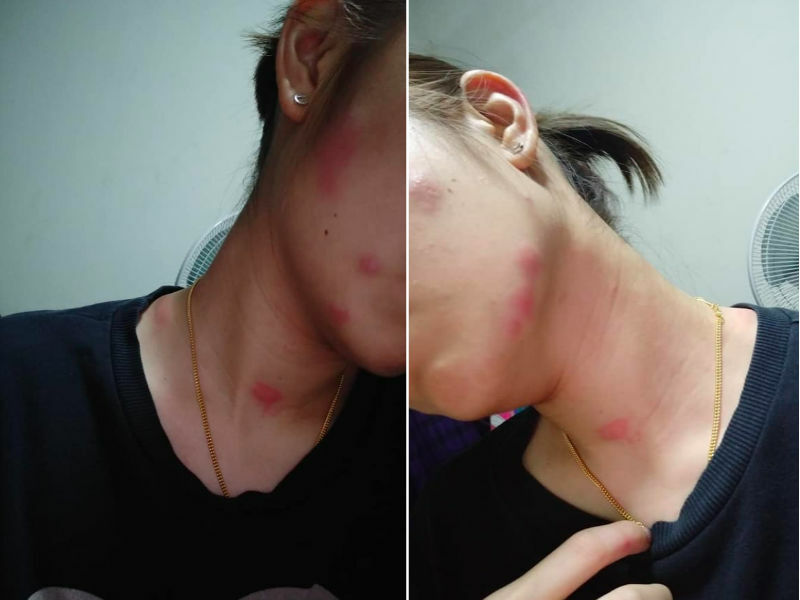 Furthermore, it was seen that the young woman was bitten in over 40 places on her body -- from her neck, face down to her hands and feet. 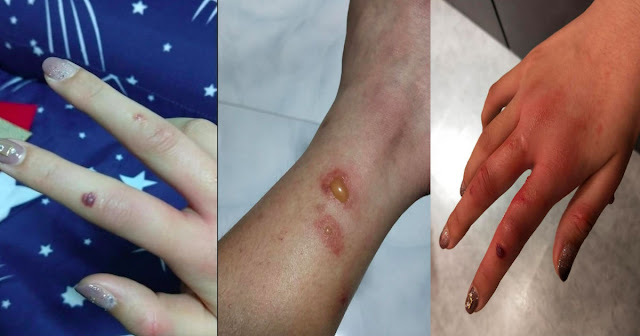 Worst of all, out of those over 10 injuries started blistering having the passenger rush back to Malaysia seeking medical attention. Sad enough, this wasn't the first time for the transportation company being in the news headlines. 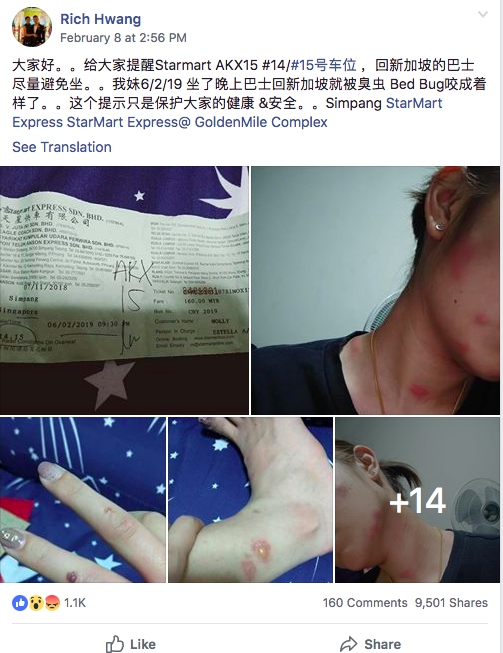 The bus service, operated in Taiping services daily routes within Peninsular Malaysia and Singapore, has been subjected of several bed bugs complaint that went viral on social media in the past, dating as far as 2016. However, no actions have been made by the transport company or regulating divisions. While in public it is best to check if the seats or tables you are situated in are clean. After a long day of being out in the open it is best take a shower to cleanse your body from the accumulated dust and dirt during the day.